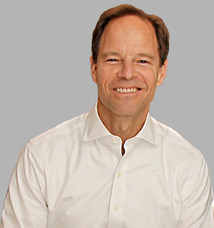 In his current role at Jefferies & Company, Inc., a full- service Investment Bank with a real estate portfolio of over 1 million square feet distributed across more than 30 cities through the US, Europe and Asia, Barry Alton is responsible for strategic planning, real estate transactions, project design and build, critical infrastructure and on-going maintenance of all sites within the company’s portfolio. Previously, Barry was a Vice President and Manager of Premises and Logistics at BNP Paribas. His early career as a Mechanical Engineer led him into corporate real estate while working closely with landlords and tenants on creative infrastructure projects. 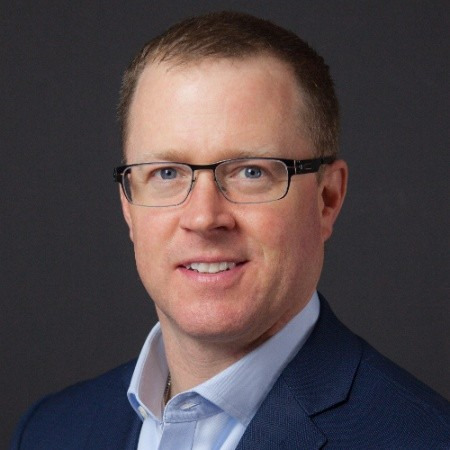 Jason Aster is Vice President at KBA Lease Services where his duties include business development and client relations, with a primary focus on the New York market. Jason has coupled his legal background with experience in corporate communication to develop and implement strategies for KBA’s lease audit services. Prior to joining KBA, Jason practiced general corporate law and litigation in New York, representing major international banks and private lenders with a focus on real estate and structured finance. Jason attended both the University of Virginia School of Law and University of Virginia School of Arts and Sciences, where he obtained a degree in History, Sociology and a Juris Doctor. 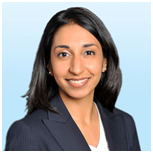 Sheena Gohil is a Director based in Colliers International's Midtown New York office. She focuses on providing brokerage and transaction management services to corporate/institutional clientele as well as small and medium sized professional service firms in varying industries. Prior to joining Colliers International, Sheena worked in Boston, where she was concentrated on both tenant and landlord representation. 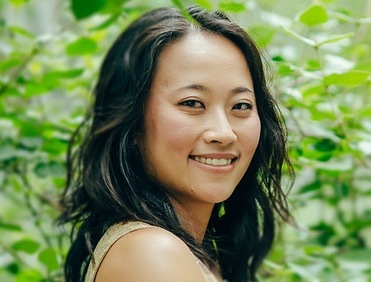 Sheena graduated from Boston University, where she received a Bachelor of Science in Business administration with dual concentrations in Accounting and Finance. As Senior Director of Business Development for Skanska’s New York Metro Region, Sara develops new client relationships and strengthens existing ones. 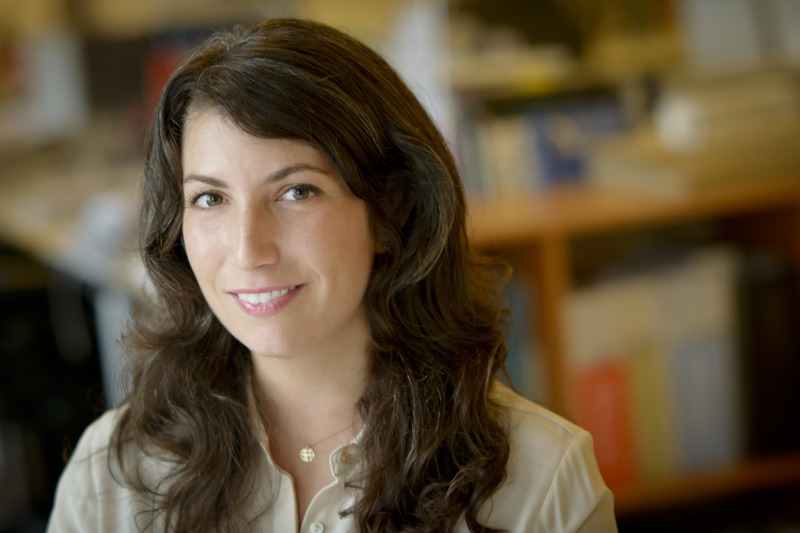 Prior to joining Skanska, Sara led business development efforts for STUDIOS Architecture and Holzman Moss Bottino Architecture. With a passion for connecting with and drawing out peers and colleagues, she also brings expertise in marketing strategy and organizational design and effectiveness. In addition to serving as CoreNet’s Chapter Secretary, Sara is an active member of the New York Building Congress and the Society for College & University Planning. Sara earned a Bachelor of Science and minor in Business Administration from Saint Michael’s College. As a Partner at Transwestern’s New York office Dino Piccini is responsible for managing and expanding brokerage services for corporate accounts based in the Northeast region, including New York, New Jersey, Boston and Connecticut. Prior to joining Transwestern, Dino was with DTZ (merged with C&W) since 2000 managing global occupier services accounts. 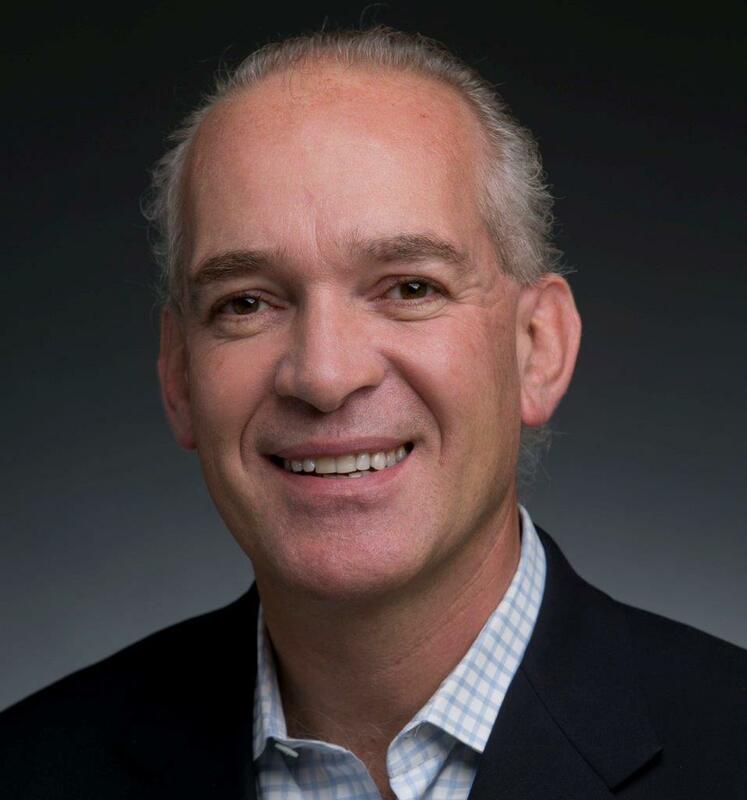 Dino gained significant corporate real estate experience at Air Products, PepsiCo, and JP Morgan Chase before joining leading real estate advisory firms Richard Ellis in 1990 and CBRE in 1997. Dino served on the Board of CoreNet Global as it’s Treasurer and is a Boardroom Executive Affiliate of the National Association of Corporate Directors. He earned his Bachelor of Engineering degree from Stevens Institute of Technology. 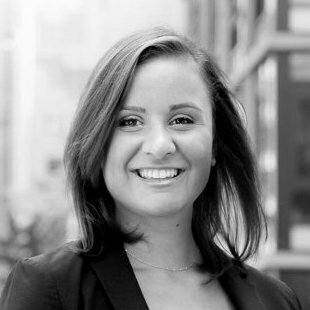 Jennifer Abbattista is responsible for establishing and managing strategic relationships for Innovant with corporate end users, architects & designers, project managers, and construction managers. She has over 20 years of experience working within the industry. Prior to joining Innovant, Jennifer worked for a furniture dealership and a major furniture manufacturer. Her responsibilities included sales and marketing and the development of workplace strategies and solutions to support the ever-changing workplace. Jennifer is a graduate of Syracuse University, School of Visual & Performing Arts, with a BFA in Interior Design. Vito Bacarella joined UBS in May of 2006 as Managing Director of Branch Real Estate for Wealth Management Americas. In his role, Vito oversees a 4.5 million square feet real estate portfolio spread over 400 locations in the US, spanning coast-to-coast, as well as South America. One of Vito's most recent initiatives is the roll-out of the Private Wealth Management Ultra High Net Worth offices for UBS. As Client Relations Director for the New York Office of HLW International, Debra Cole builds industry relationships with a diverse range of clients including broadcast and media, financial corporations, technology, academic institutions and residential buildings. 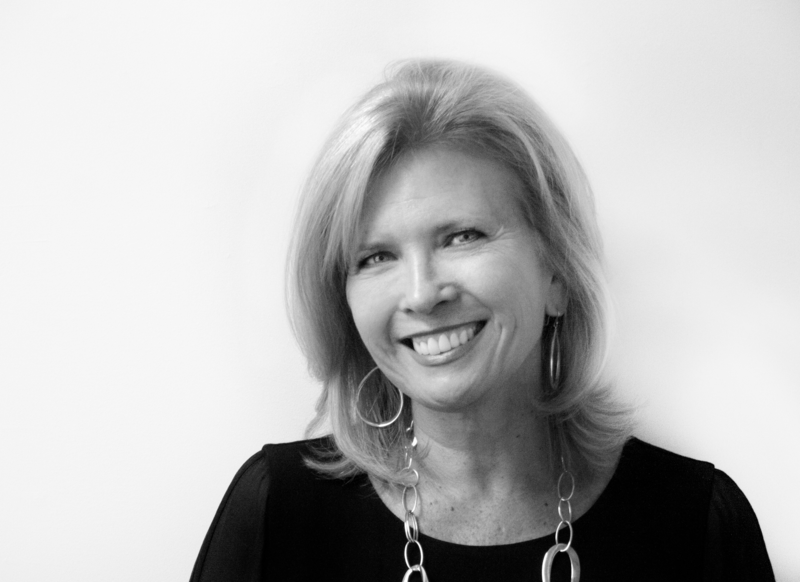 The New York industry face of HLW, Debra is a skilled business development executive and has more than 30 years of experience connecting clients, architects and consultants. Prior to joining HLW International, Debra led business development efforts at Perkins Will and prior to that at SOSH Architects. 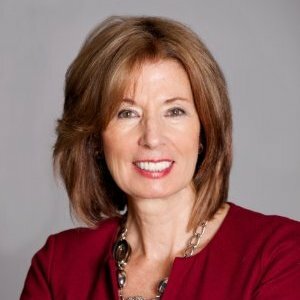 Debra currently serves on the Board of Directors for the New York City Chapter of CoreNet, as well as the Board of Directors for both CREW NY & the Women’s Builders Council and is an active member of IFMA, & New York Building Congress. She serves on the leadership event committee of SHARE (Self Help for Women with Breast or Ovarian Cancer) and the event committee for the Special Olympics Real Estate and Construction Gala. 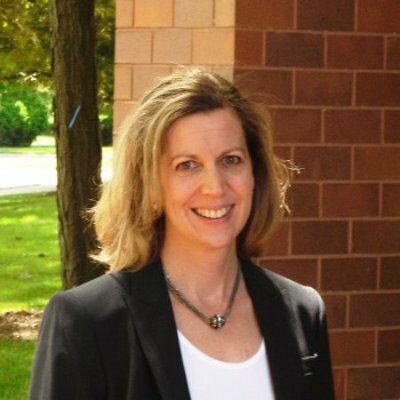 Kelley Douglass is currently a Regional Sales Director for Oldcastle BuildingEnvelope and has over 25 years of experience helping clients optimize their workplace. Her current role is focused on an exciting new interior wall solution initiative while continuing to engage with the New York City Real Estate community to establish strategic relationship with distribution partners, end users, architects and designers, contractors and project managers. Prior to joining Oldcastle, Kelley worked for another leader in interior office construction, Dormakaba. Gus Field joined Tishman Speyer in 2018 to lead leasing for the company's New York City portfolio, comprising approximately 22 million square feet. Previously, he served as Vice Chairman at Cushman & Wakefield Inc., where he was a leading commercial leasing broker for 30 years, active in both tenant representation and agency leasing. Leveraging this experience, his focus is on proactive outreach - to existing tenants in the Tishman Speyer portfolio, potential new tenants, and to the brokerage community - all to preserve and raise the Tishman Speyer brand in the uniquely competitive New York City market. Gus received his BA from Harvard University, where he studied American History. 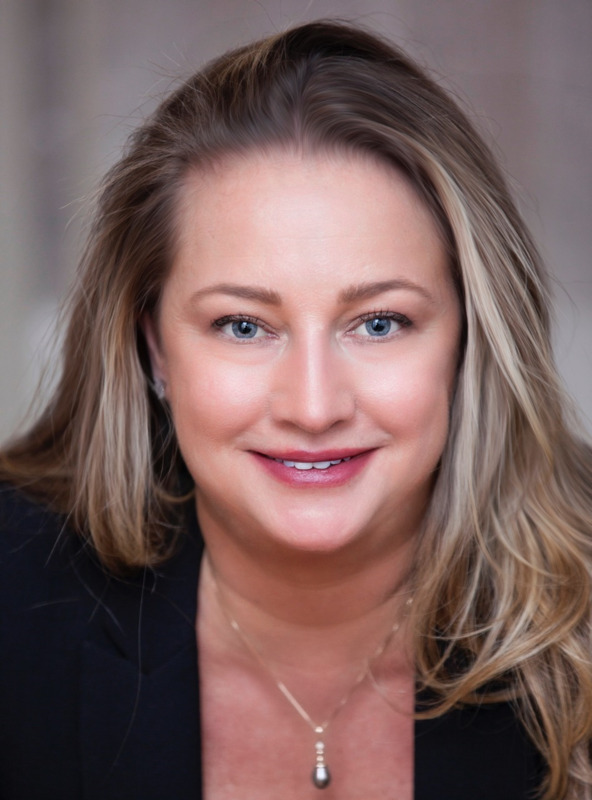 As a Vice President with JLL, Alison Kwiatkowski serves as the Americas Project and Development Services Team Lead for the Deutsche Bank Account. In this role, Alison guides strategy and project delivery throughout the North and South American real estate portfolio. She holds a Master of Science in Real Estate Development from New York University and a Bachelor of Arts in Architecture from the University of Pennsylvania. Karen leads all aspects of global facilities and real estate for Gerson Lehrman Group, a professional learning platform with offices in 22 locations and 14 countries. In addition to site selection, real estate transactions, and design and construction, she has developed a global team to accommodate a rapidly growing company and is instrumental in introducing sustainability and wellness practices into the office environment. Prior to joining Gerson Lehrman Group, Karen was head of Transactions for Americas at American Express, and Director of Real Estate at the telecommunications firms RCN and Lightower. She holds a Bachelors degree in Architecture from University of Buffalo, a Masters in Strategic Facilities Planning from Cornell University and a MS in Real Estate from New York University. Ted Moudis, AIA, has a distinguished 30-year career. In 1990, he founded Ted Moudis Associates. 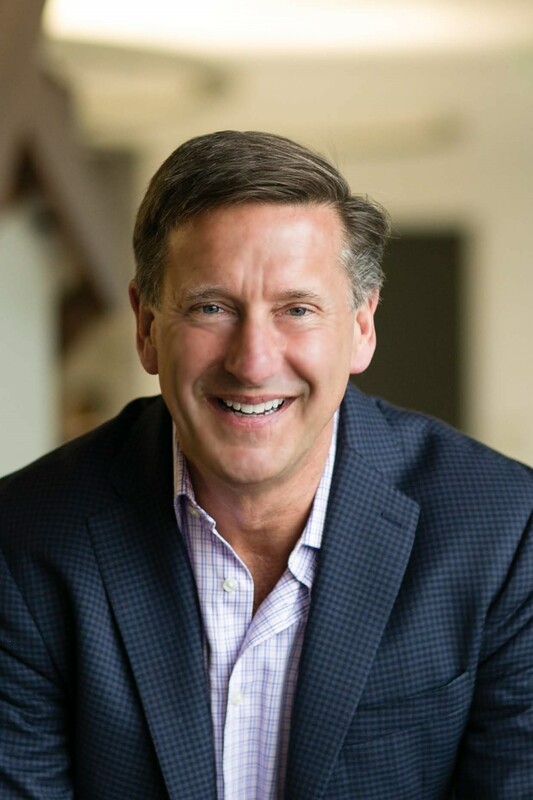 Ted’s business acumen and leadership have propelled his firm to be a widely recognizable and respected presence in the industry, consistently ranked in the top 10 design firms in New York and top 50 nationwide. Ted’s diverse and extensive experience in architecture and interior design ranges from corporate headquarters for financial firms, insurance and media companies to luxury retailers, with projects spanning the globe. He inspires the best in design and performance, delivers beyond what is expected and endeavors to achieve the highest standards for every client. Ted is also leading the way towards efficient, environmentally responsible design and is committed to helping clients reach sustainable (LEED) goals. He has earned the respect of his colleagues and the steadfast loyalty of many clients through his day-to-day involvement, quality control and conviction of providing superior services and technical expertise with high quality design. In his role as Vice President in the NY Headquarters of Structure Tone, Tom O’Halloran drives the strategic direction of the firm’s client relations on the local and global levels. For the last 10 years he has driven new business and maintained relationships with the firm’s clients, inclusive of high profile commercial landlords and tenants. During this time, he had been responsible for the procurement of over $250 million in new revenue streams. Prior to joining Structure Tone, he was an Associate Director and licensed NYS Real Estate broker in the Midtown office of Cushman & Wakefield. A graduate of Manhattan College with a BS in Political Science, Tom is an active volunteer in his local and professional communities, serving charitable causes such as the Inner- City Scholarship Fund and The Boy Scots of America, among others. 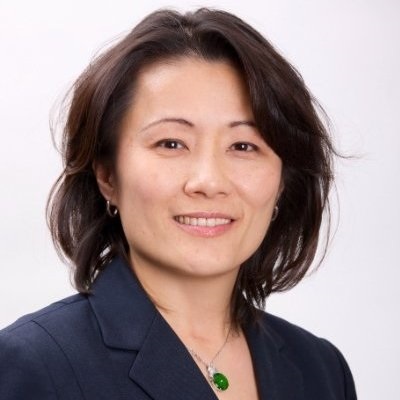 As Vice President in the Infrastructure Planning Group in Corporate Services and Real Estate, Cindy Quan oversees Goldman, Sachs & Co.’s global environmental initiatives including the green building portfolio and the firm’s carbon reduction strategy. She was responsible for the LEED Gold Certification of the World Headquarters building located in Downtown Manhattan at 200 West Street. Cindy graduated with a BS in Facilities Management and Policy Analysis from Cornell University. Paul Darrah is Director of Real Estate for Google where he is responsible for overseeing all aspects of real estate strategy, design and development in New York. This includes delivering innovative workplace solutions and amenities that enable Googlers to thrive, while accommodating Google's continued growth in New York City. 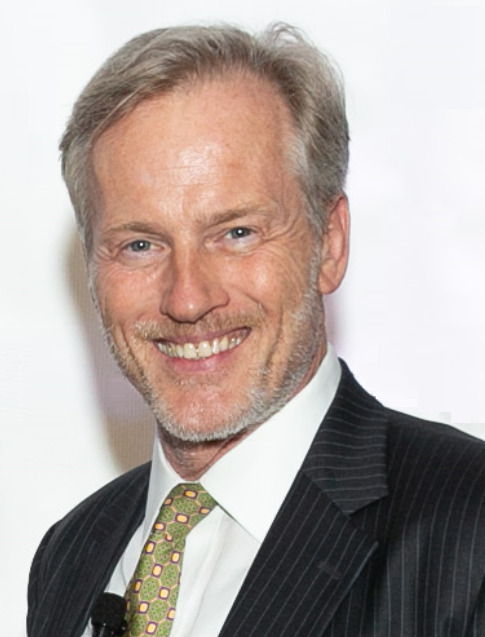 Prior to joining Google, Paul was Director of Corporate Services and Real Estate for Bridgewater LP, as well as Director of Real Estate for Lehman Brothers and Bloomberg, managing their global portfolio and delivering 731 Lexington Avenue. Paul received his Bachelor of Architecture from Virginia Tech and started his career in NYC as an architect for Brennan Beer Gorman, also opening offices in Washington DC and Kuala Lumpur. 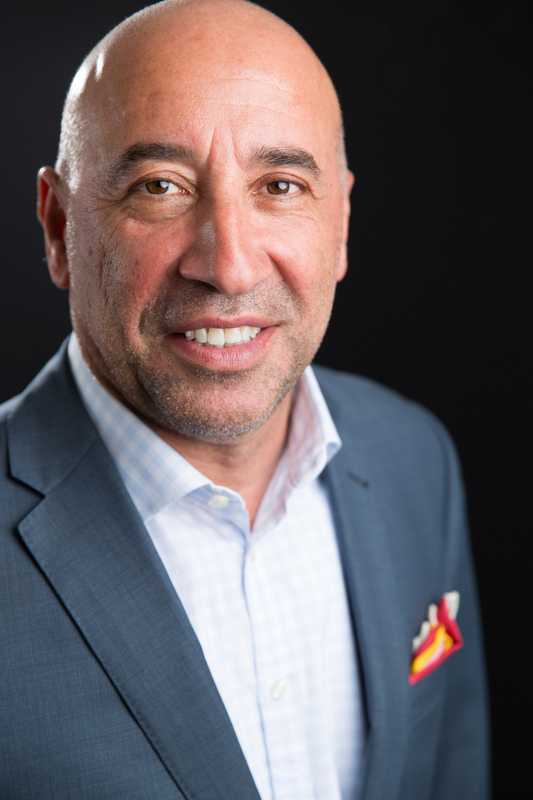 Louis D’Avanzo is a Vice Chairman at Cushman & Wakefield, the world’s largest independent real estate services firm and is one of the firm’s leading brokerage professionals. After beginning his career there in 1991, Lou has advised many of the world’s largest financial institutions, hedge funds, private equity firms, law firms and telecommunications firms on their real estate occupancy requirements worldwide. He received his MBA in Real Estate and Corporate Finance from Columbia University. 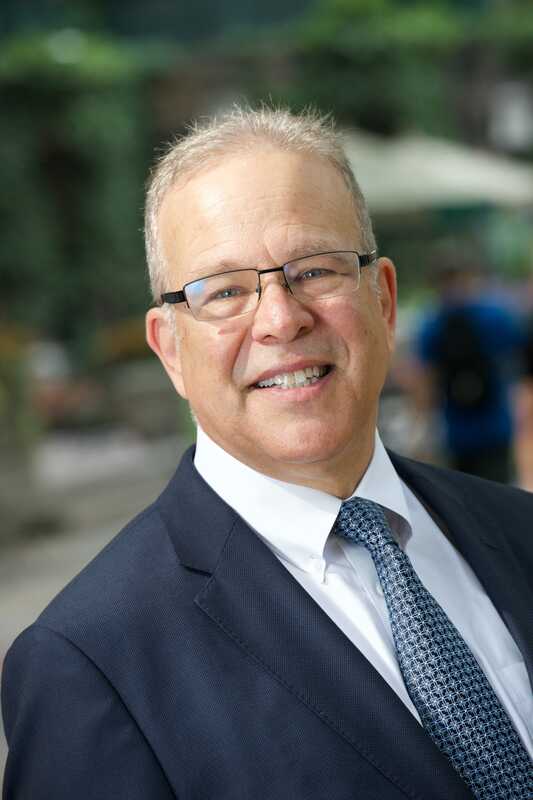 As the head of Global Real Estate at CIT, Dan Fishbein is responsible for strategic real estate planning, transactions management, subleasing, and lease administration for CIT locations worldwide. As part of his role, he also participates in business unit acquisitions and dispositions. 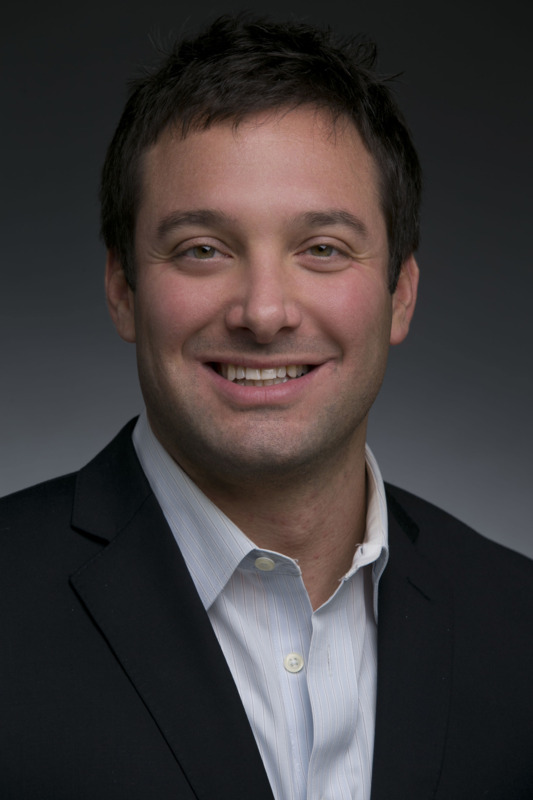 Dan’s past experience includes seven years as Director of Real Estate at The Vanguard Group and asset management responsibilities for investment real estate at BNY Mellon and The Rubenstein Company. He began his career at Boston’s Economic Development Industrial Corporation rising to the position of Director, Real Estate and Planning. After graduating from Boston University, Dan received a Master of City Planning degree from the University of Pennsylvania. Dan has held leadership roles in CoreNet Global since 1994. 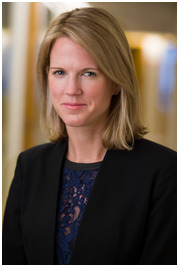 Lauren Nanna is Director of Global Administration of General Atlantic. She is responsible for managing all the Executive Assistants in the firm, as well as handling Real Estate, Travel and General Office Administration. Prior to joining General Atlantic, Lauren worked as a Senior Associate at VVA Project Managers & Consultants where she garnered her extensive experience in project management, engineering, construction and land development. Lauren has a BS from the University of Virginia School of Engineering and Applied Science. In his role as Senior Director of Corporate Real Estate & Facilities Planning, Lou Nowikas is responsible for the Hearst Real Estate Portfolio and all New York Operations including, but not limited to, Property and Facilities Management, Design and Construction, Food and Fitness and Wellness Services. In 2004, he joined Hearst to manage the Hearst Tower development project. Prior to his tenure at Hearst, Lou worked for Goldman Sachs, CUH2A Architects, Engineers and Planners and Warner-Lambert Company (now Pfizer). He holds a MS in Engineering Management from The New Jersey Institute of Technology and a BS in Mechanical Engineering from Drexel University. Marcus Rayner has more than 30 years of real estate experience and is a recognized leader in our industry. He specializes in strategic planning and execution for tenants and has completed transactions for more than 9 million square feet of space in New York alone. Prior to joining Colliers, Marcus was a Managing Principal of Cresa from 2001 to 2014. He began his career in the United Kingdom as a Chartered Surveyor with Weatherall Green & Smith (now BNP Paribas Real Estate). He relocated to New York City in 1987 to manage its U.S. business before merging with Cresa. He went onto build Cresa’s tenant representation business in New York from the ground up to approximately 40 employees by the end of 2014. 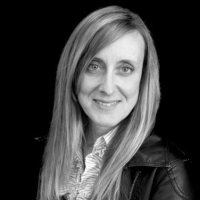 Gina Rizzo is Global Client Relations for Herman Miller and has over 25 years of experience in providing solutions to the changing workplace environment. Gina is responsible for the marketing and new business efforts globally within the corporate real estate community and concentrates on building and maintaining relationships early in the process with top decision makers. To assure a strong partnership between Herman Miller and the client, Gina teams with Herman Miller’s global resources to bring an effective and long-term solution for the corporate environment. Pay Wu is a seasoned executive as the Senior Vice President, Head of North American Corporate Real Estate Client Relationship Management and currently leads a North American team responsible for Lines of Business relationship and strategies for 11 million square feet of leased and owned office properties (50% of the global portfolio). She is accountable for end to end Corporate client relationship experience of Enterprise Real Estate (ERE) strategy, planning, business decision, translation of business strategies into workplace strategies (TD Flex Workplace), projects and occupancy services. Pay is a frequent speaker in industry events and published author of numerous articles. She is an MCR workplace instructor on the CoreNet MCR faculty and currently serves as a Senior Advisor to the Board of Directors for the NYC Chapter of CoreNet Global.